To challenge myself and for the enjoyment of being outdoors. I love the enjoyment of racing against myself though previous times achieved. The feeling of crossing the finish line of my first marathon and telling my dad to never let me do that again (needless to say I never stopped). 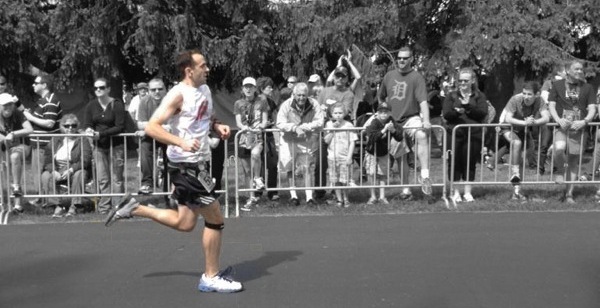 To share the running experience and to help others achieve their goals. We will have fun along our journey. Run the pace you are comfortable with, hydrate (especially early on), believe in your ability and communicate with your pace team. Peanut Butter is probably the best food on the planet! Volunteer to complete tax returns of low income families through Tax assistance programs and have been involved in the American Cancer Society through many community events.